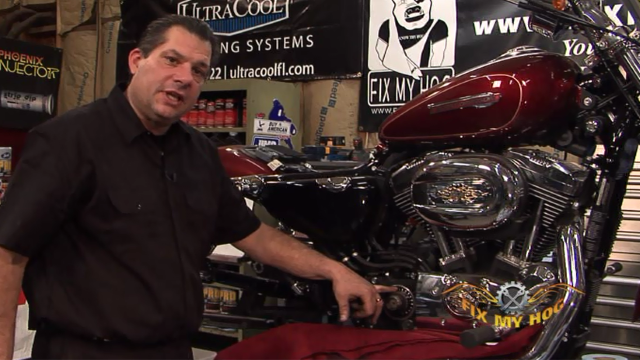 Learn how-to maintain and repair your Harley-Davidson Sportster. Our 3-DVD set walks you step by step through all your service intervals. No need to take it to the shop. You ride it and you can wrench on it. From fluids to neck bearing adjustment, we show you how. Once you mastered the basics you can move on to changing your own drive belt. 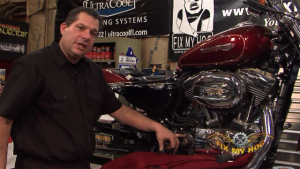 This educational do-it-yourself Harley Sportster® maintenance DVD covers the Evolution Sportster® engine from 1986 – Present, including the rubber-mounted Evolution Sportster® engine. It shows each procedure in detail by a factory trained, experienced mechanic. This is the longest Sportster® procedure we have done to date. Now that you know the basics, it’s time to put your knowledge to this test with this advanced DVD. 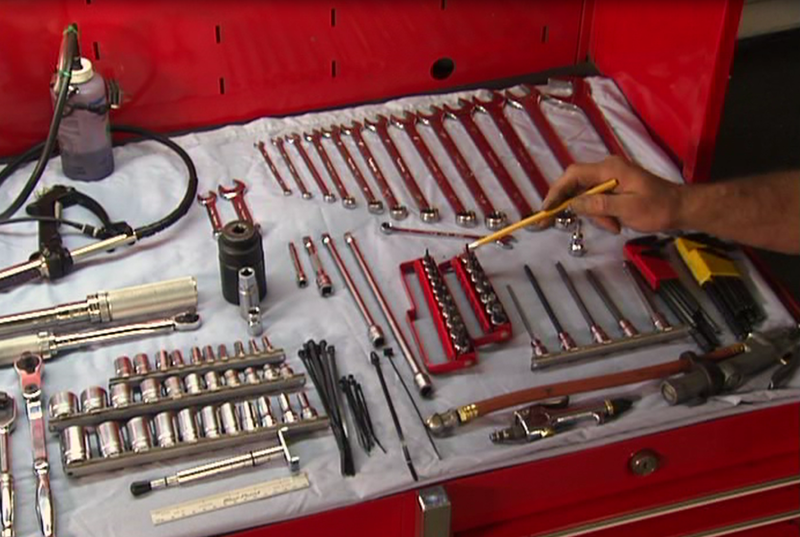 So grab all of your tools, parts and gaskets and get ready to start the procedure! Give yourself plenty of time and grab a buddy to help if you can.